Find All that you want ! 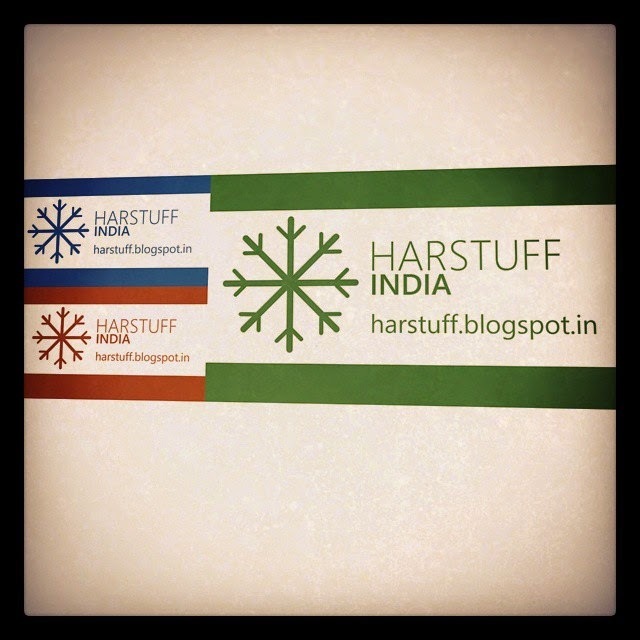 HARSTUFF - INDIA expressing Winter Love. HAPPY WINTERS. Nowadays many new campaigns are running like Clean India, Make in India and many new facilities are providing to the citizens like Jan Dhan Yojna, etc. These all great steps have been taken by our Honourable Prime Minister Narendra Modi. As we know last month our country's GDP hiked from 4.6 to 5.7 but it isn't enough. Although, its a great start but still the destination is too far. So to achieve this goal, we people need to take some steps. NO TO CORRUPTION: Never take or give bribe to any person. It doesn't matter whether it is small or big. Corruption is Corruption. NO TO LITTERING: Do not litter the streets, roads, public places, etc. Always throw waste in dustbin. And if someone is littering any place then its our duty to remind them. If everyone tries to keep clean the area outside their home (shops or offices) then more than 70% country's area will be cleaned. NO TO INTERNATIONAL BRANDS: You feel really awkward when you get to know that "Fair & Lovely" is an international brand and "Peter England" is an Indian brand. Using Indian Company products is very necessary for developing economy. In our daily life we use more than 60% international products. 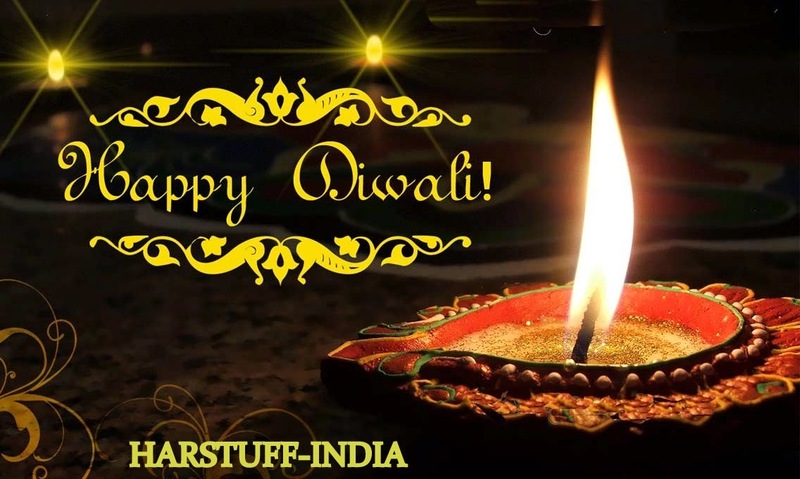 And for every international products several indian substitutes are available (except for some product). Then why to go for "videshi item". Just be Indian & Go for Indian. Indian company doesn't have to give import duty to government because it manufactures in the country. Thus the prices of products are always cheaper than International products. More you use the Indian product, more the company will produce. And to increase the production company needs more number of workers. Hence, it will increase the employment. If you want India to be a Developed country then you have to start using Indian products. Some Indian products which you use in daily life are listed below. Automobiles: Tata Motors, Ashok Leyland, Bajaj, Bharat, DC, Eicher, Force, Hero, Hindustan Motors, Mahindra, Maruti Suzuki, Premier, Royal Enfield, TVS (instead of Honda, Hyundai, Toyota, Mitsubishi, Volkswagen, etc). We are not forcing you to purchase only an Indian car if you need high performance and luxury. But if you want luxury car then you can buy Jaguar or Land Rover. Because Tata Motors has bought these companies in 2008. Mobiles: Use Micromax, Karbonn, Celkon, Onida, Videocon, XOLO, Spice, Lava, iball, HCL (instead of Apple, Samsung, Nokia, HTC, Sony, etc.). If you want a high configuration phone which has good camera, fast processor and other attractive features then you can go for the companies written in bracket. But if you want to buy a medium range phone then you should go for Indian one. We are not against of foreign products. We are not Anti-Multinational. We are just trying to rise our economy. 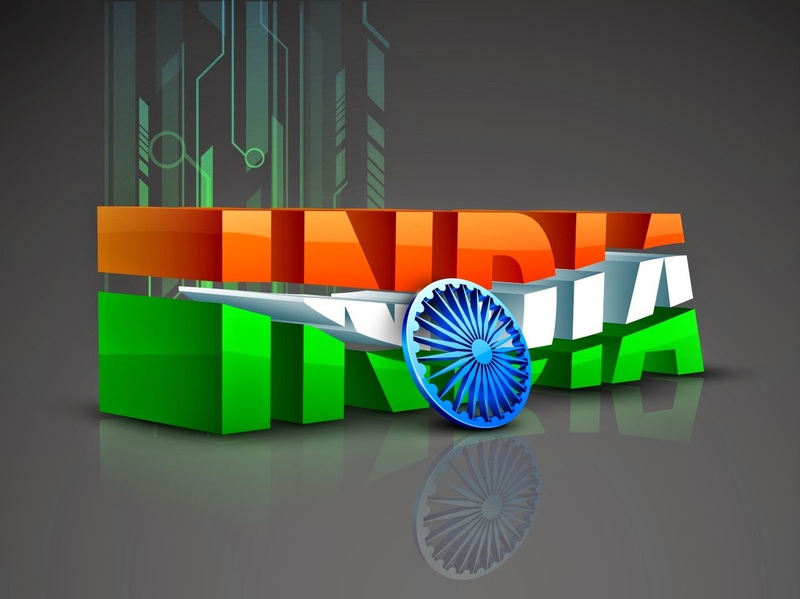 Happy Independence Day to All !! The blog mentioned above is most interesting because the person who operates it posts such a valuable content that people are getting helped by it. And this is the most interesting thing about HARSTUFF Travel that it is now guiding people and helping them in getting their Trip/Tours Planned. 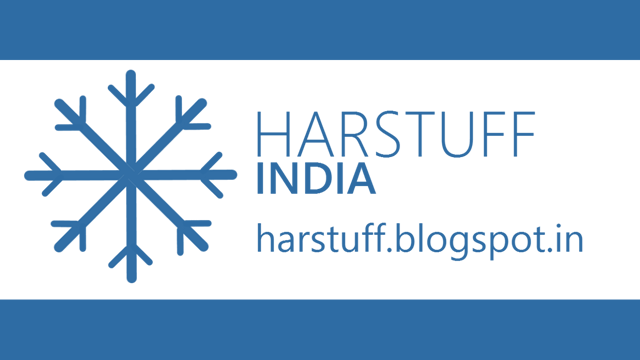 SEO of HARSTUFF - INDIA on Google ! On Top out of 1480 Results, So Far ! HARSTUFF Blog is proud to announce that it is first on the Google Search Result Page for 'HARSTUFF' out of 1280 results so far ! 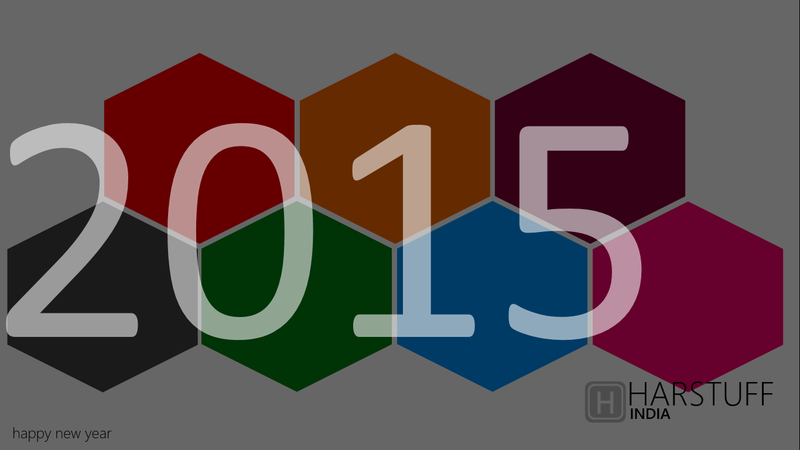 Keep Blogging, Be Updated and Keep Updating others ! idea © HAR-STUFF BLOGSPOT. Awesome Inc. theme. Powered by Blogger.